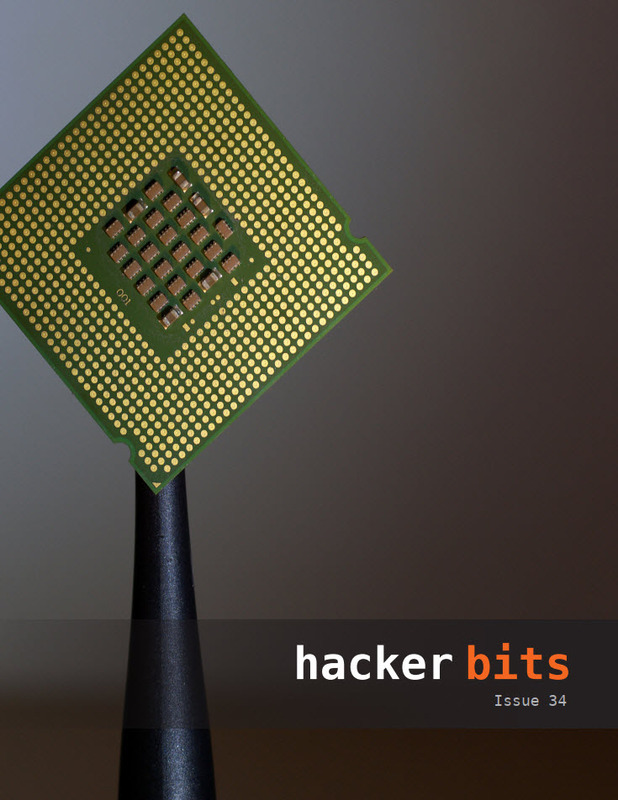 Welcome to issue 34 of Hacker Bits! We have a great selection of articles this month covering chip hacks, Chrome, becoming a great engineer, getting things done, and so much more! Ask HN: What are the best textbooks in your field of expertise? Ask HN: How can I become a 10X engineer?